I'll be the first person to admit that great slow songs have gone missing the same way great hip hop has. But just like with hip hop, if you dig long and hard enough, you'll come across some gems here and there. 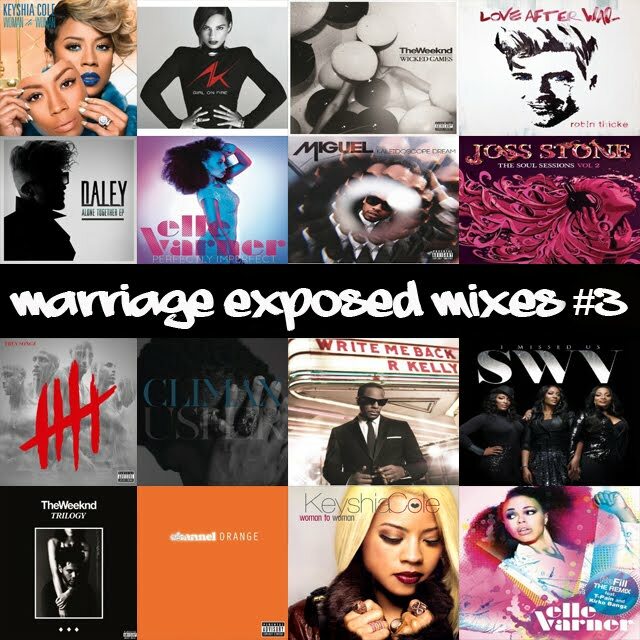 So with that being said, here's some of the banging slow jawns I've come across this past year for our 3rd installment in our Marriage Exposed mixtape series. #1 - Click the link that will take you to sendspace.com and click the blue button that says "click here to start download from sendspace." DO NOT click any other "download" buttons. 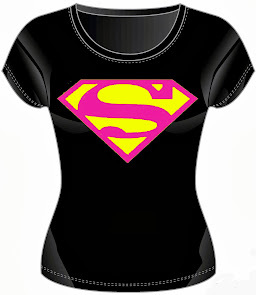 #3 - Once the file is finished, it's in a zip file and you'll need to unzip it. Right click the zip file and click "extract" and it will pull the music out and put it in a regular folder with the mp3 files. #4 - At this point you can play the files from your computer but if you want to burn them to CD put the mp3 files into your itunes, real player, etc. library and burn them to CD and enjoy!